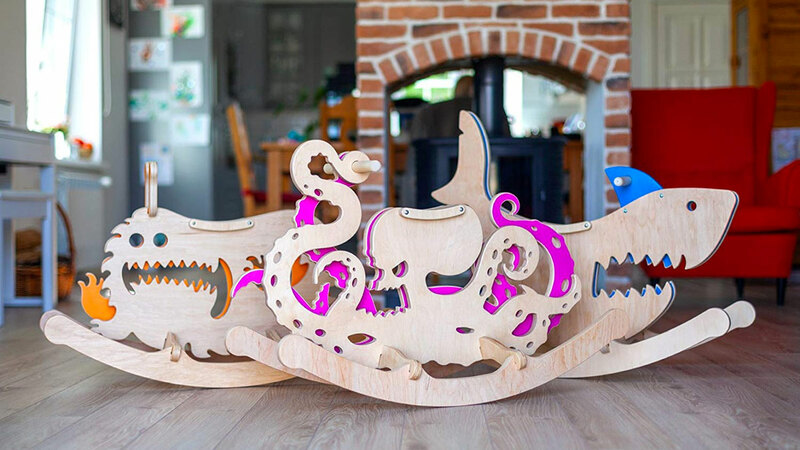 Before we get too far into talking about these wicked kids' Rocking Monsters, maker Linen Art would like to make one thing clear: Rocking Monsters are safe! 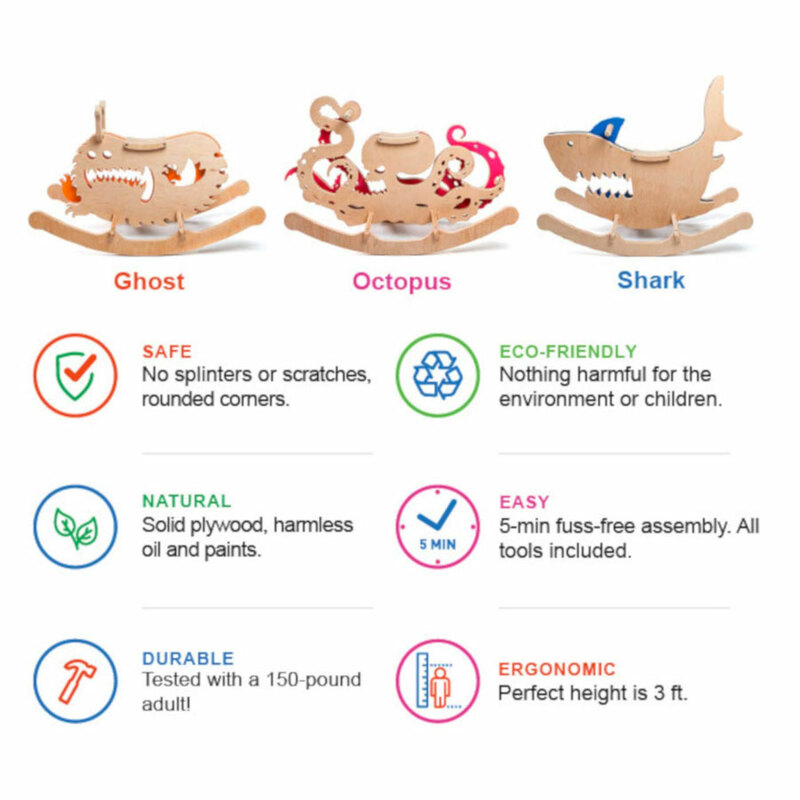 Neither Shark, nor Octopus, nor Ghost is going to eat or otherwise harm your kid! They also won't give them splinters or scratches, poison them, or collapse under their weight. 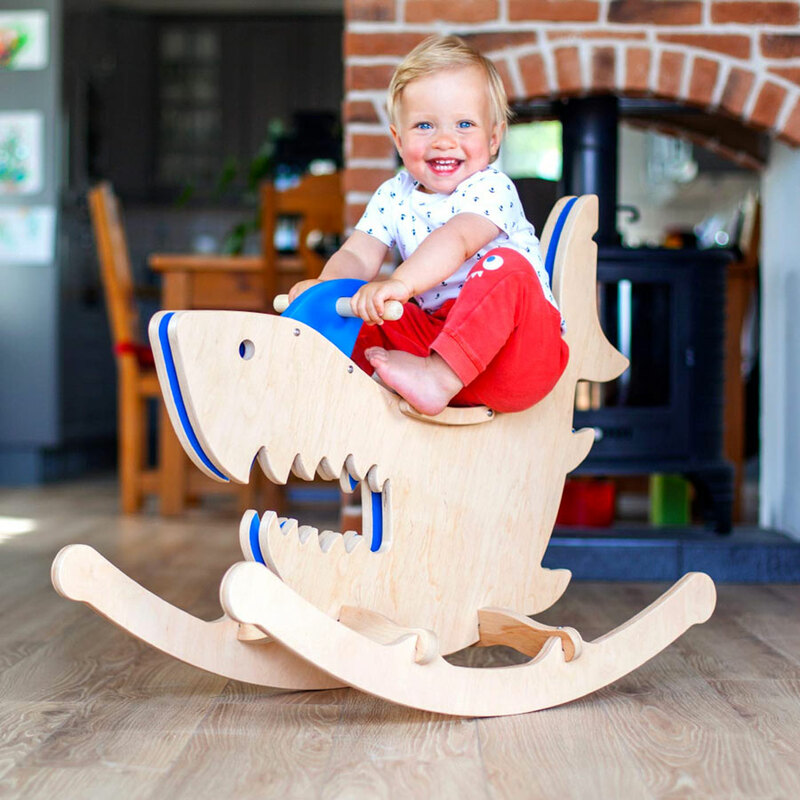 That's thanks to rounded birch plywood corner covered in food-grade mineral coating and acrylic paint, and a load-bearing capacity of at least 150 pounds. 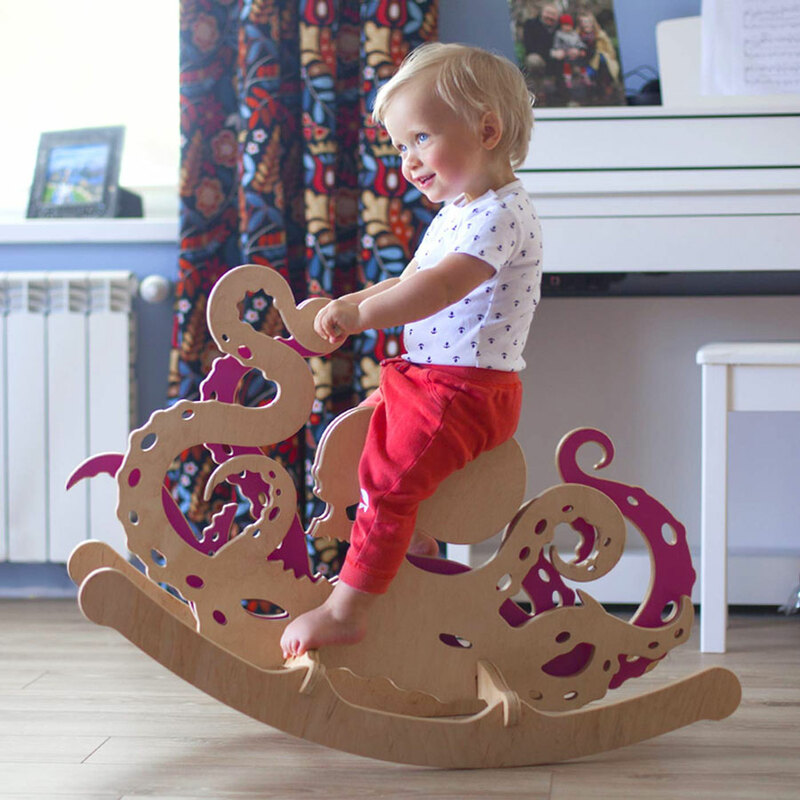 The latter proven via a test-run with an adult, who you know just couldn't wait to go all Captain Ahab on the Kraken. 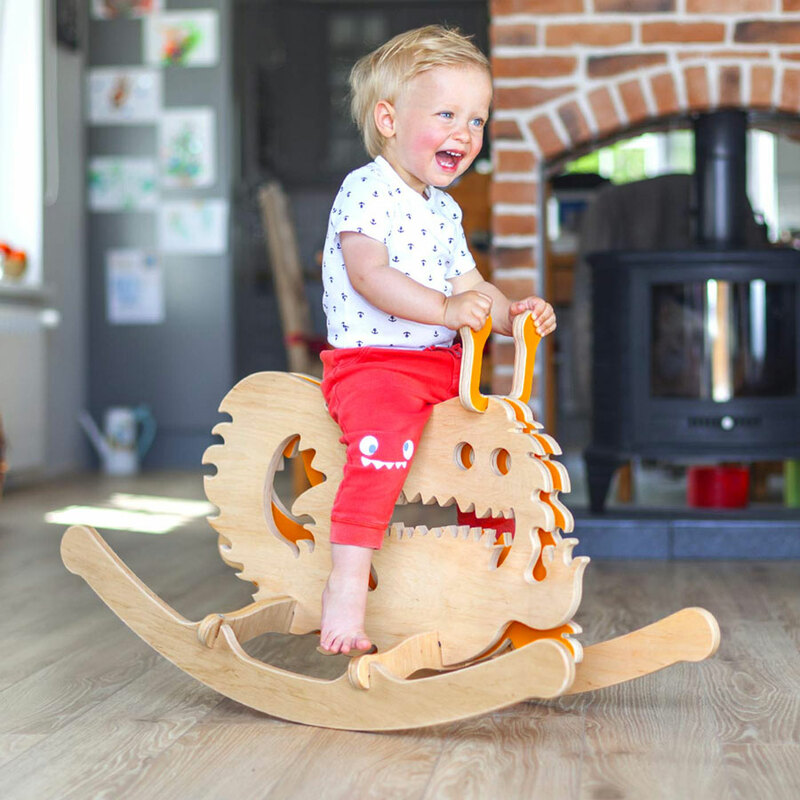 All 3 Rocking Monster ride-on toys have a 22-degree rocking angle, and come with all tools needed for a 5-minute assembly.